Project Tundra, an effort to capture carbon emissions, is planned for Minnkota Power Cooperative's Milton R. Young Station in Center. Attendees of the Lignite Energy Council’s conference heard about a major carbon capture project that came online in Texas late last year. The Petro Nova project was built next to a coal-fired power plant, where it captures the gas emitted by the plant and separates out the carbon dioxide. From there, the greenhouse gas is piped to an oilfield. It’s injected deep underground, which allows more oil to be extracted. “There’s not a better place to do another one of these projects than in North Dakota,” said Tony Armpriester with PetroNova, referring to the proximity of coal country to the oil patch in the western part of the state. Lignite industry leaders say it’s critical to figure out a way to capture carbon emissions to keep the industry alive. But there’s a big obstacle: actually getting a project like this to function in the real world. Several projects are in the works in North Dakota. One is the Allam Cycle -- a new type of power plant with zero emissions. Another is Project Tundra -- retrofitting an existing power plant with carbon capture technology, like at PetroNova in Texas. “It is important to scale up the project in a meaningful way from PetroNova,” said Craig Bleth with Minnkota Power Cooperative, which is working on Project Tundra. To do that, it’s going to cost a lot of money, something that has led other potential carbon capture leaders to abandon their projects. 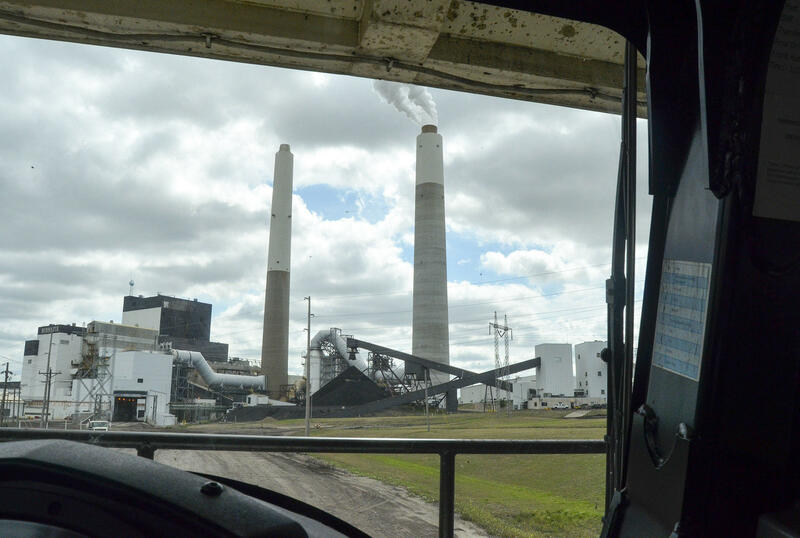 The state and federal governments have already invested millions of dollars in carbon capture efforts in North Dakota, as has the lignite industry. But it will take significantly more to see the next big carbon capture project like Petro Nova come to fruition here.